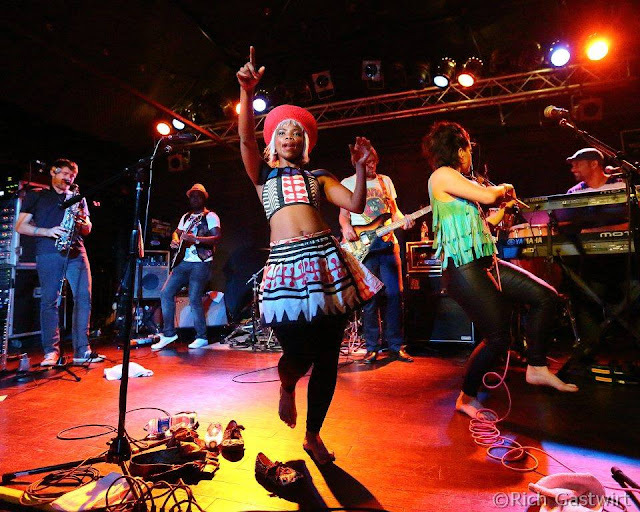 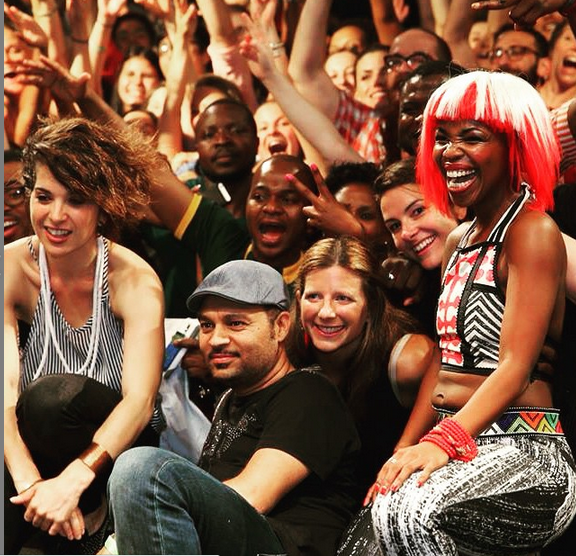 South African band Freshlyground just closed their 2-week-long North American tour with their last performance in Washington, DC. Throughout their many shows, the band did not cease to deliver awesome performances. 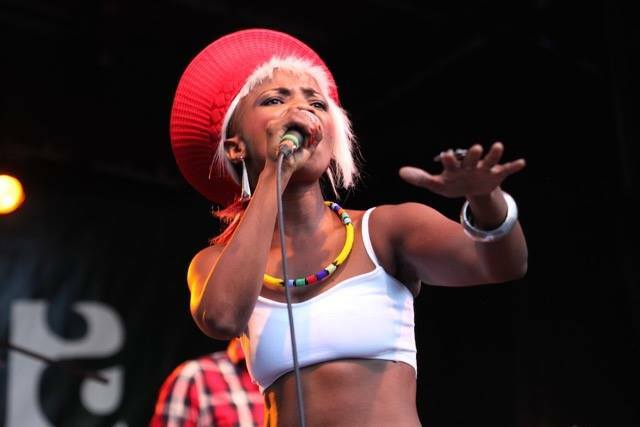 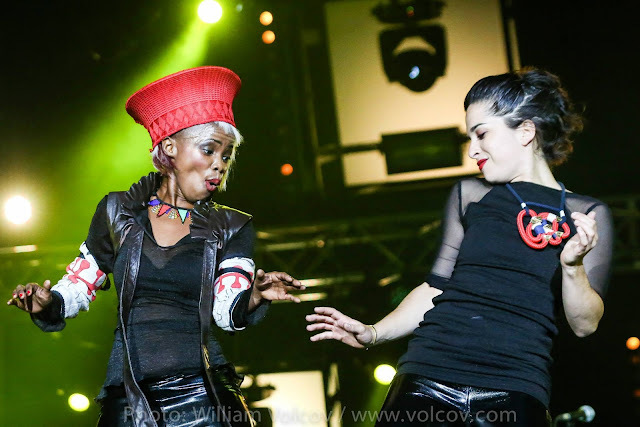 Count on lead vocalist Zolani Mahola, whose new slimmed down body gave her even more energy. 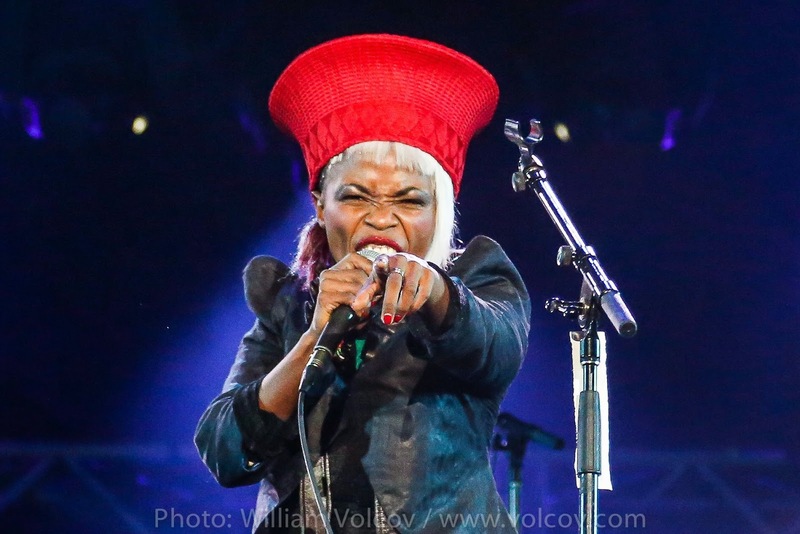 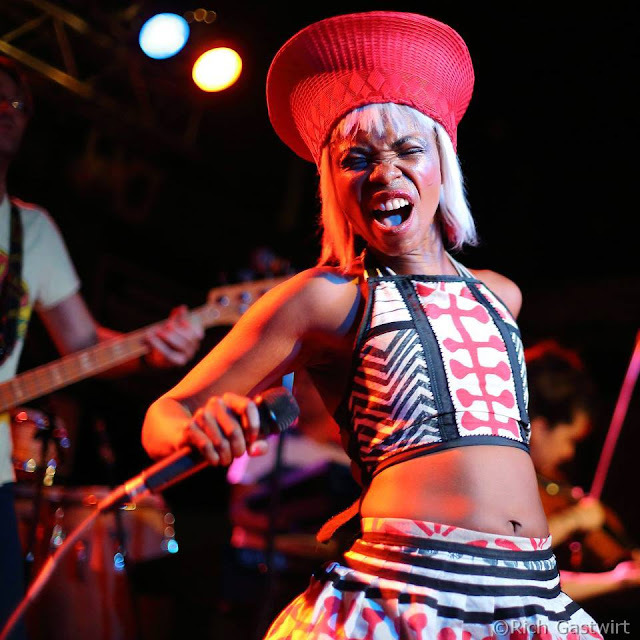 From the Isicholo (hat) to her tiny ensembles, she made the Zulu attire her signature look for this tour. 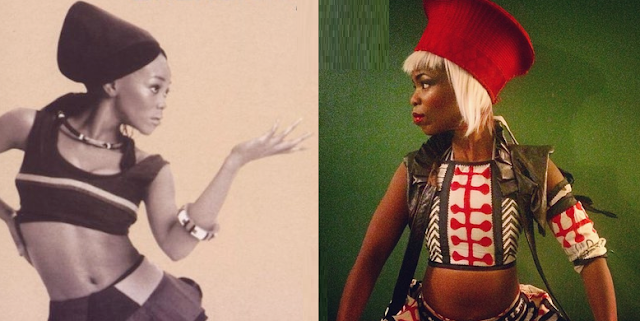 We could not help but see the late Brenda Fassie in Zolani throughout this tour. 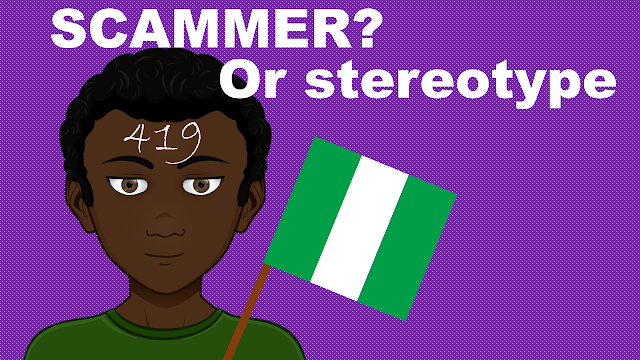 See pictures below!